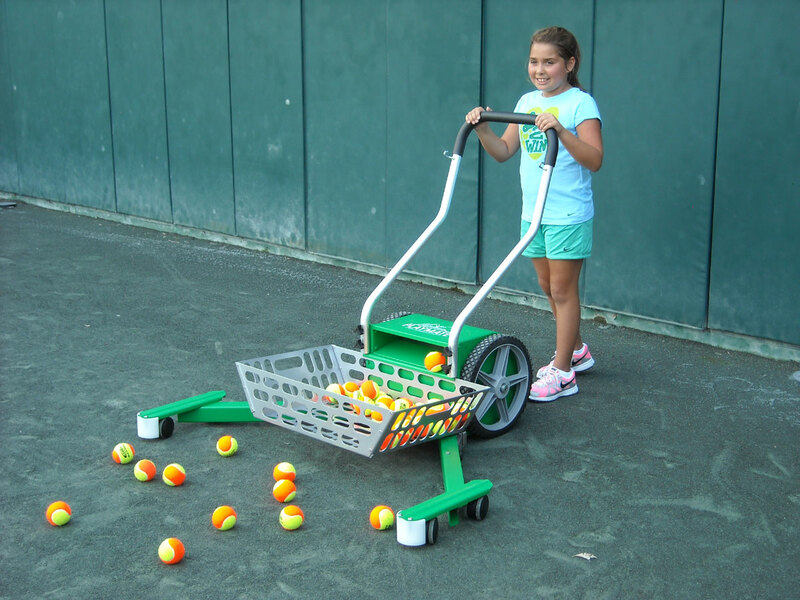 With the Playmate Ball Mower effortlessly pickup an entire court-full of tennis balls in seconds. Easily fold the arms in to get through gates and in between net posts. Works on clay courts. Players get tired of picking up balls long before they tire of hitting them! 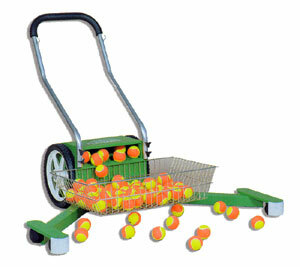 Because players are having more fun hitting balls they will pay more for ball machine rentals. Having trouble viewing this video? Watch it on YouTube!